Stands for Range of Motion. This zonally constructed jacket uses air permeable Marmot M2 softshell and GORE® WINDSTOPPER® fabrics to create an incredibly comfortable, breathable garment that's also windproof and highly water-resistant. 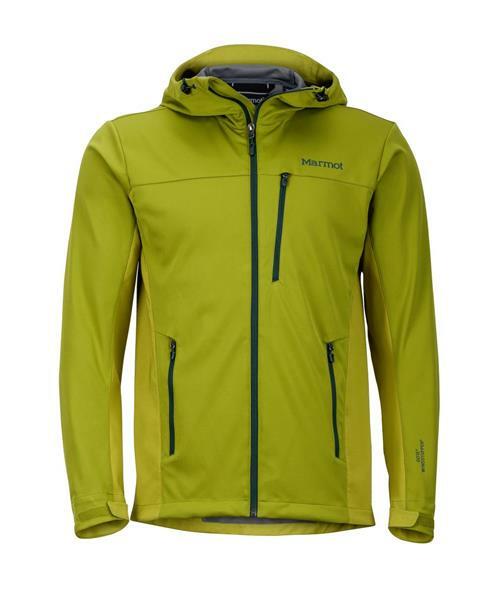 Marmot's big mountain heritage shows in every detail of this Swiss army knife of softshells.